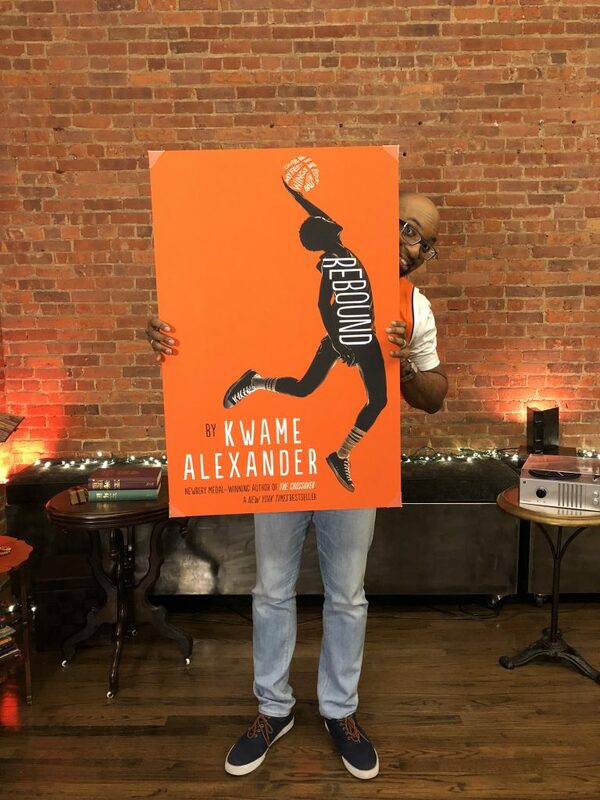 Kwame Alexander will appear at the Palm Beach Book Festival. Every spring, a hand-picked selection of the country’s most celebrated writers descend on the Palm Beaches for a boutique book festival of chart-topping proportions. Among the headliners of this fourth annual edition of the Palm Beach Book Festival are multiple award-winning authors Dan Rather and Kwame Alexander. The event is the brainchild of locally based novelist Lois Cahall. Although she considers herself first and foremost a writer, Cahall has always operated across media, building her successful “Screen Queen” persona through print, radio and television from her erstwhile home base in New York. 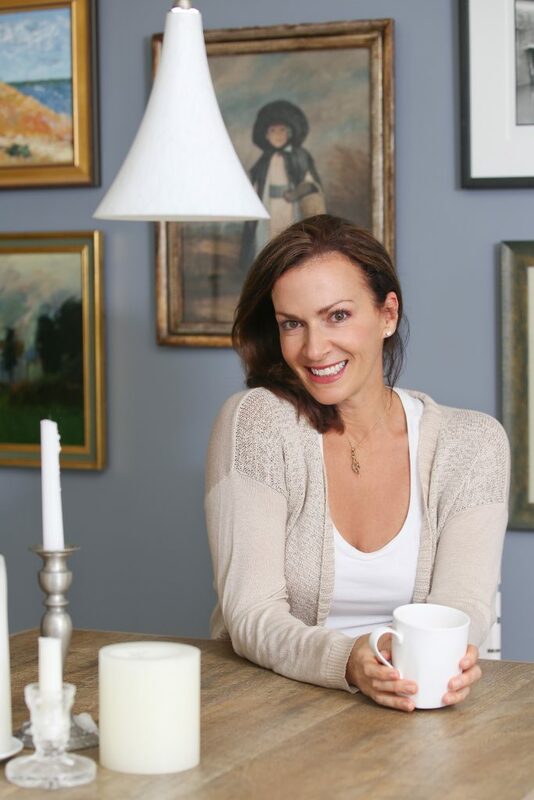 The media maven would eventually land in the Palm Beaches, where she leveraged her decades of experience to found the Palm Beach Book Festival in 2015. From the start, it was conceived as an intimate — even exclusive — event. This year’s talent includes Alexander and Kirstin Chen, who kick off the festival with a discussion on family, love and hope, as well as mystery writer Joseph Finder and humorist (and dog-lover) W. Bruce Cameron. Guest authors are hand-selected in keeping with a different theme each year. The current couldn’t be more timely. Lois Cahall founded the Palm Beach Book Festival. Indeed, one of Cahall’s writer friends nearly helped her land a former vice president as special guest. “Joe Biden was our choice to come in, as my friend was the ghost writer on his latest memoir,” Cahall confides. “We had Joe locked last July. Then the months dragged on. Joe wanted to come in during his autumn book tour. But we were an April festival. I got worried he’d run for president which meant he wouldn’t have time to come in for April. There’s also an Oprah’s Book Club panel featuring author Mira T. Lee, whose debut novel Everything Here Is Beautiful has earned her accolades from the highest authorities. The panel is moderated by O Book Club curator Leigh Haber. When asked if Oprah herself might one day appear at the festival, Cahall makes an only slightly tongue-in-cheek prediction. The Palm Beach Book Festival is open to the public on April 14 at the Palm Beach County Convention Center, 650 Okeechobee Blvd., West Palm Beach. The festival takes place from 10 a.m. to 5 p.m. Admission: $75-$100. Visit palmbeachbookfestival.com for more information.